Dutch Auction Factory comes with its own user profile layout. 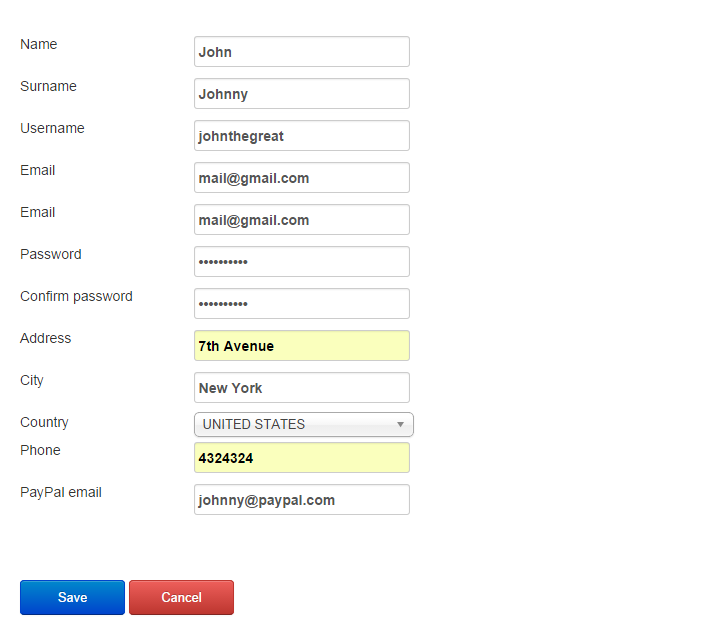 If you use it, you can have the registration form of the component instead of Joomla's standard form. To enable this feature go to Settings/Profile Integration and choose Component Profile and Component Registration respectively from the drop-down menu. Saving the changes will inform you to have enabled 2 plugins that are needed for component registration. Go to Extensions/Plugin Manager and find the 2 plugins provided by our component: Dutch Auction Factory System plugin and Dutch Auction Factory User plugin. These must be enabled in order for you to utilize the Dutch Auction Factory registration and profile forms. Upon doing all of these, the standard registration form of Joomla will be replaced with the one of Dutch Auction Factory, which contains additional fields such as: Address, City, Country, Phone and PayPal Email. These fields are important and it is recommended that you do all these steps before you start running an Dutch Auction Factory based website. Dutch Auction Factory allows you to integrate Community Builder as an alternative profiling system. Dutch Auction Factory will automatically install CB plugins if it detects it upon installation. To use the CB profile, you must go to Components/Dutch Auction Factory/Settings/Profile Integration and set the User Profile field to Community Builder, then click on Save. 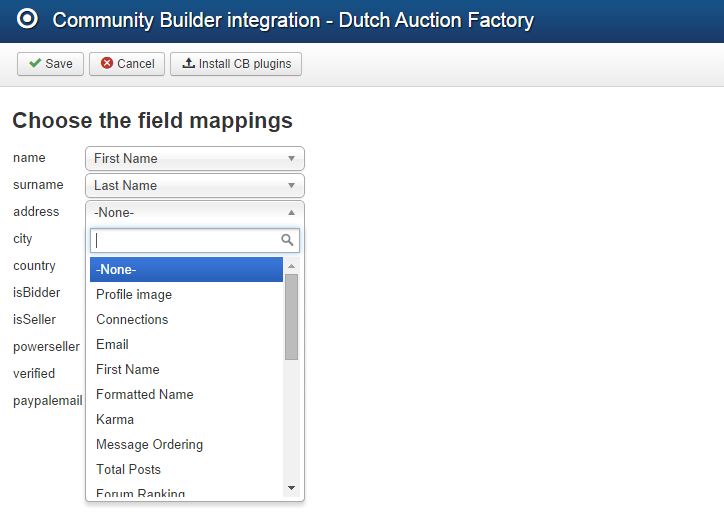 CB comes with some assignable generic fields but you will also need to create your own to assign the Dutch Auction Factory fields to the ones from CB. This can be done by going to Components/Community Builder/Field Management. Correct field mapping will be required in order to display information properly between the auctions, profiles and other plugins. If CB was installed after the dutch auction component, you will have to click on the Install CB plugins button which can be found at the top of the Field Assignment Area. 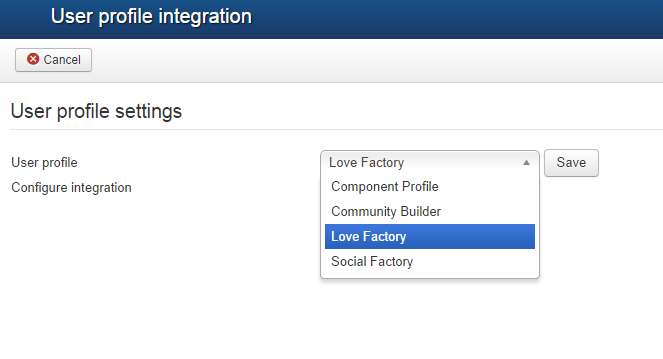 The same way as for CB, you can also use the Love Factory profile system. With it installed, you can go to Components/Dutch Auction Factory/Settings/Profile Integration and set the User Profile field to Love Factory, then click on Save. Furthermore, you will need to set up the mapping of the corresponding fields. Click on Setup fields assignments to check the available fields. To enable the anti-spam features, go to Components/Dutch Auction Factory/Settings/General Settings. 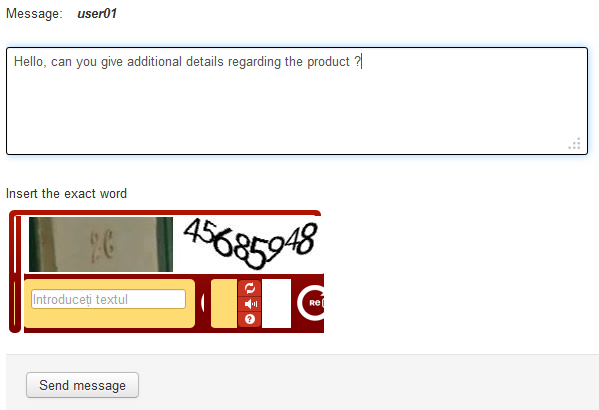 With ReCaptcha you can avoid unwanted bot spam. This will require the guests to enter certain letters or numbers that a computer can not read, thus preventing automated spam messages. For more information about obtaining the keys for reCaptcha and reCaptcha Mailhide and the settings of these features check our Dutch Auction Factory - Installation and Configuration Guide.